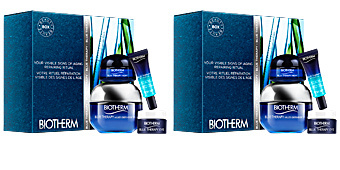 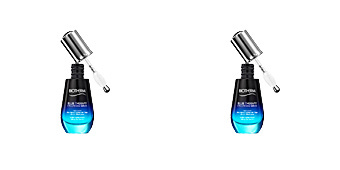 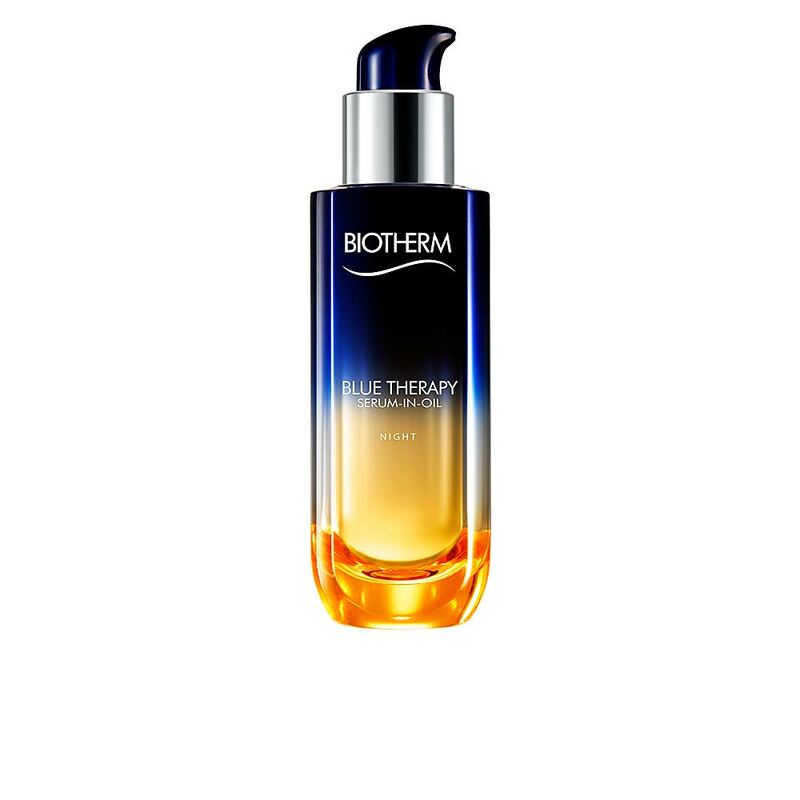 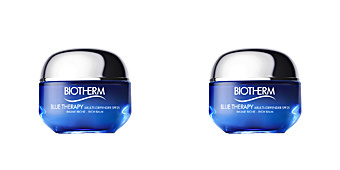 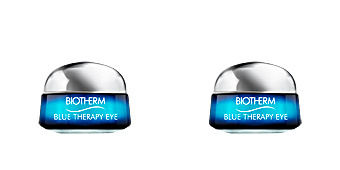 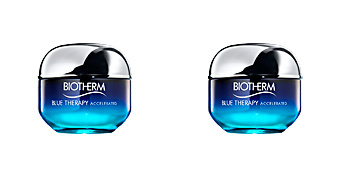 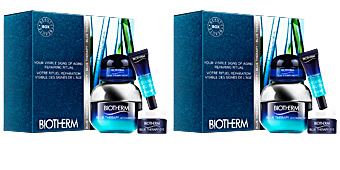 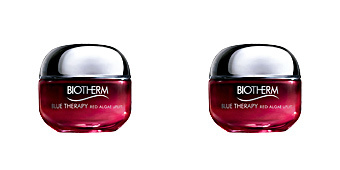 BLUE THERAPY Serum-in-Oil Night by Biotherm, is a serum-oil treatment with high anti-aging and antioxidant powers. 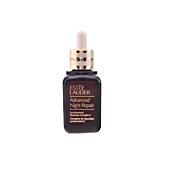 This serum is the solution to the problems of wrinkles, loss of density and luminosity of the skin, typical of a hectic pace of life and the passage of time. 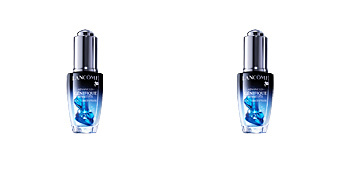 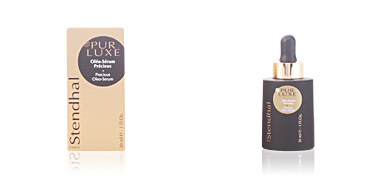 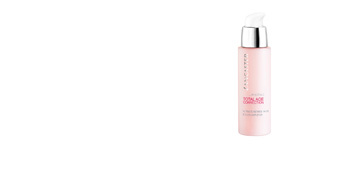 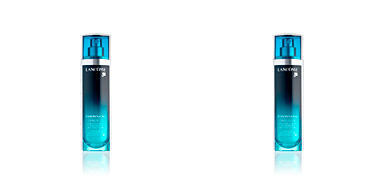 The repairing power of an oil is combined with the efficiency of a state-of-the-art serum. 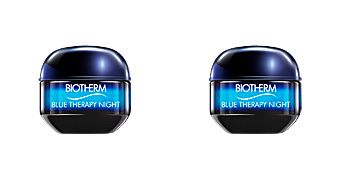 An exclusive night treatment that features the innovative texture of serum in oil. 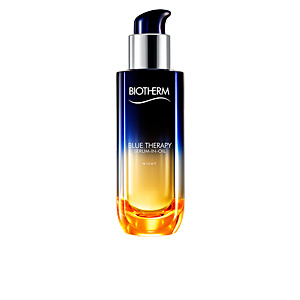 Its microdispersed formula transforms when it comes into contact with the skin and fuses instantaneously to penetrate the cell membranes and thus achieve fast, intense and precise skin repair. 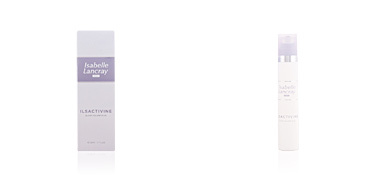 A non/greasy treatment for all skin types, even sensitive and atopic skin. 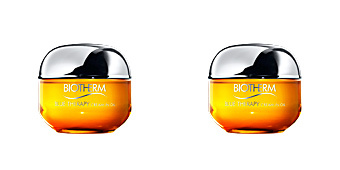 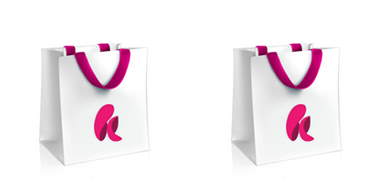 Among its ingredients are Marine Sugar (Marine Connectum) and other nourishing oils of natural origin. 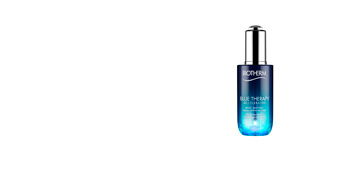 This serum is recommended to deal globally with the signs of age and dullness after the age of 35. 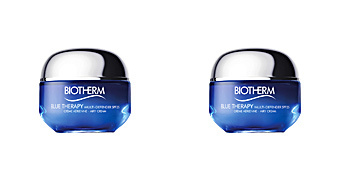 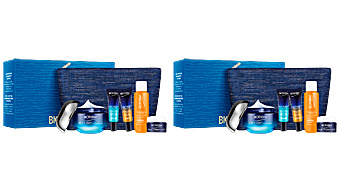 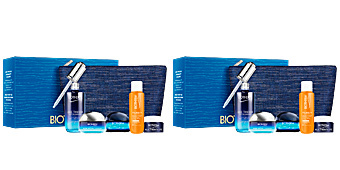 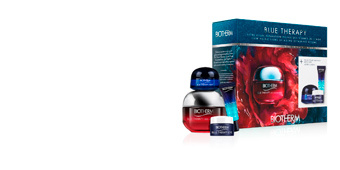 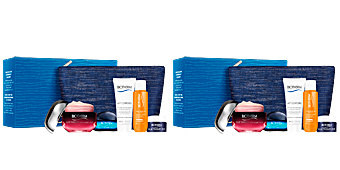 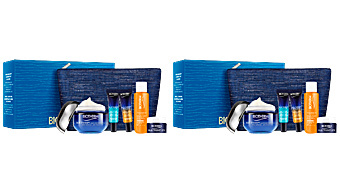 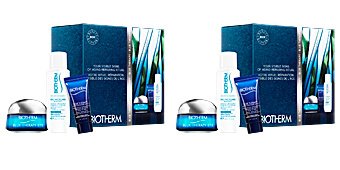 For best results, use together with other products from Biotherm's BLUE THERAPY line.